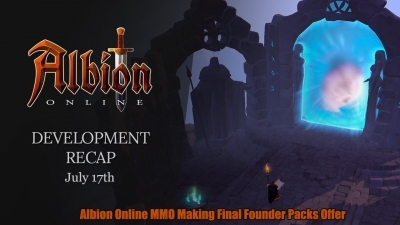 With only six more days to go till our Closed Beta launches, we want to turn to spotlight towards the improvements we made in our combat system. 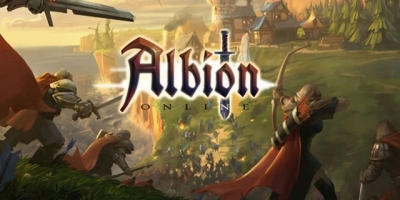 Combat has always been the very core of the Albion Online experience. 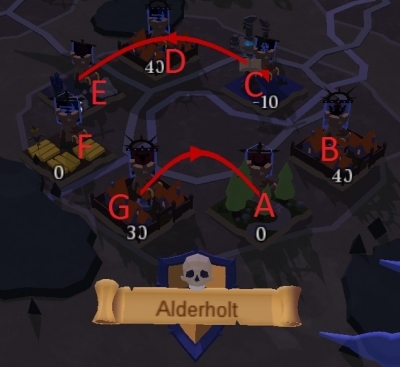 We have expanded on the system we used back in the Summer Alpha to add more diversity and depth to armor and weapons. 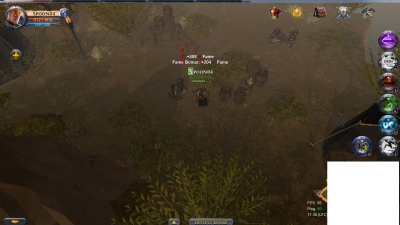 We wanted to allow players to build their characters to play certain roles in combat – while, as with everything in Albion Online, retaining the complete freedom of the classless system so your equipment determines what you can do. 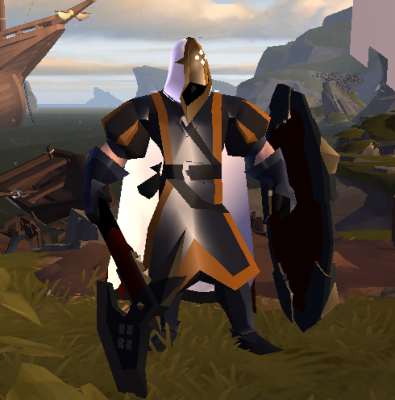 The introduction of Light and Heavy variations of armor sets, as well as the complete rework of the spells on items and weapons, will offer you a unique combat experience, no matter which set of equipment you choose. It’s only 6 more days until our Founders can try those changes out themselves, as our Closed Beta starts on November 23. Do you want to participate as well? 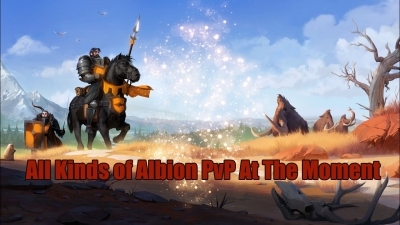 Some of us here in the AlbionMall.com office are huge PVP fans and today we wanted to share a few thoughts on PVP in Albion Online. 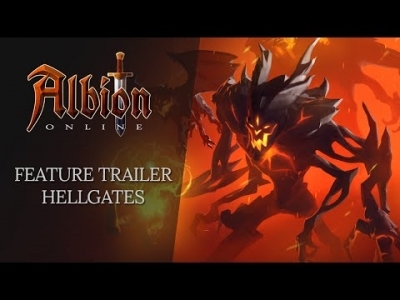 Albion Online is harder than most and more often than not a solo player is going to have a very hard time. 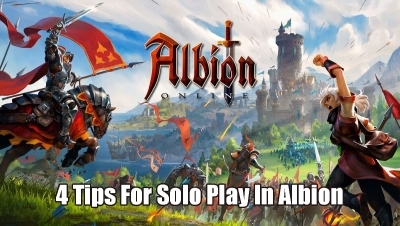 Well today, we are sharing with you a few tips to make your solo play in Albion Online a little bit easier.